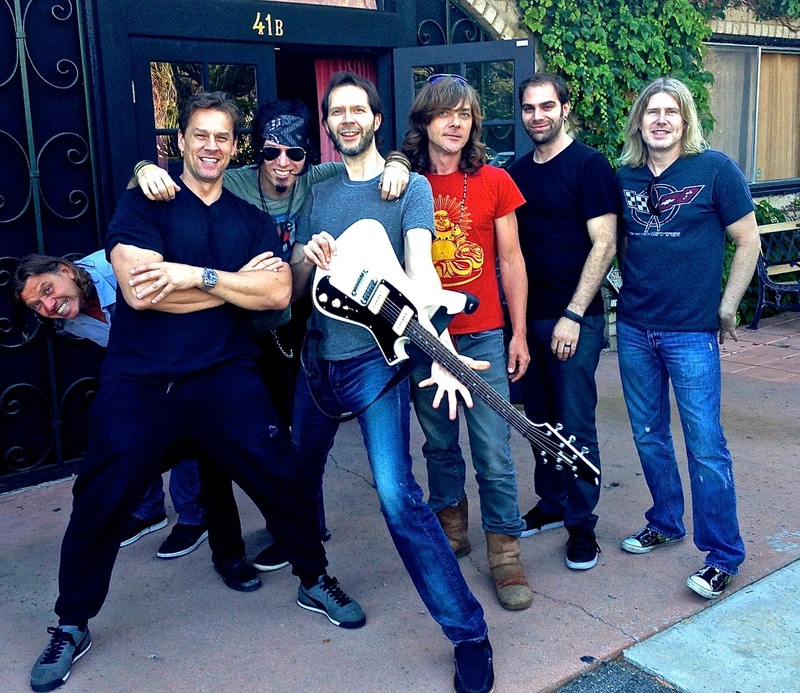 Week one of the Paul Gilbert recording session in the books. Tracked 10 songs in 6 days with the Caveman producing. We will be headed back into the studio in a few weeks to complete the album so stay tuned!